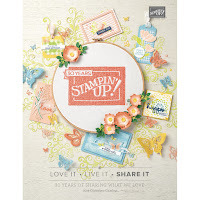 CardMonkey's Paper Jungle: Sunshine and Bling-shine: Make Your Summer Fun! 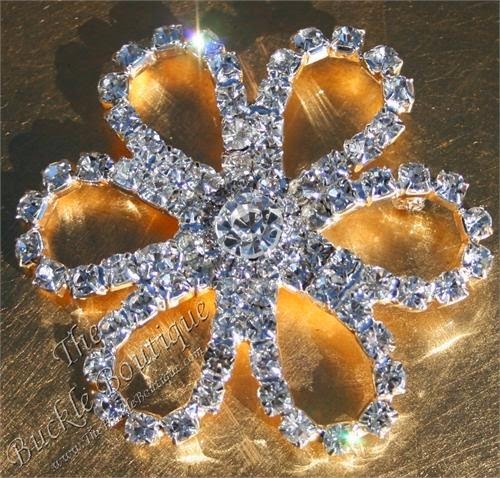 Sunshine and Bling-shine: Make Your Summer Fun! As the temperatures soar in the summer heat, it has been difficult for me to spend a lot of time in my upstairs Paper Jungle crafting. The central air up there doesn't quite cut it; I'm having a portable a/c unit installed one of these days (hopefully before I need supplemental heat, LOL). In addition, who wants to be inside sweltering when one can just as easily swelter poolside? While at poolside, I've noticed plenty of plain ol' flip-flops (usually on the men!) and ornate sandals (usually on the women -- but not always!!). This got me to thinking -- why not bling up a pair of inexpensive flip flops from Old Navy or the dollar store with blingage from The Buckle Boutique?? 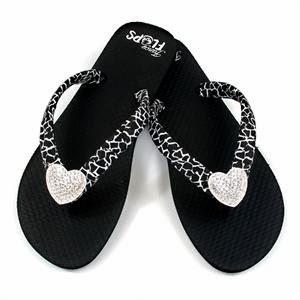 You can cut strips of Dazzling Diamond rhinestone resin adhesive sheets and attach them to the straps of the flip flop, as shown in the picture at top. 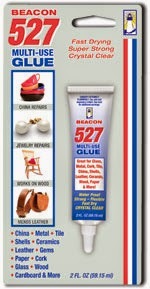 And, while the resin sheets will adhere well, you can secure the pieces very securely with 527 Adhesive from Beacon Adhesives. This adhesive dries clear and quickly, is flexible for strap comfort, and is waterproof! Or perhaps you'd like the more subtle look on your flip flops. 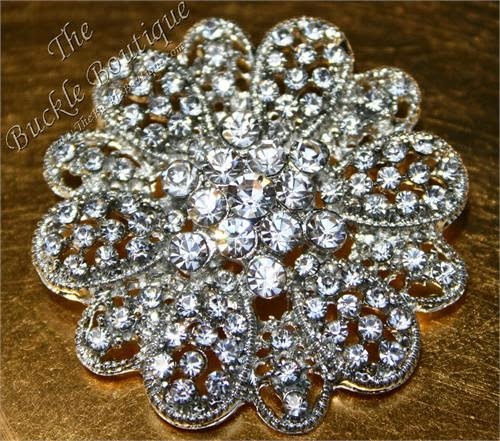 Just attach a small rhinestone pin to the center of the straps (middle picture). Or go all out, and do both, with a larger rhinestone embellishment combined with some rhinestone straps. Here is the Beacon Adhesive (left) that I recommend for adding permanence to your flip-flop bling-out projects. It is available at most major craft stores (e.g., Michaels). Ellen these are Dazzle-icious!!! I just hate naked flip flops! 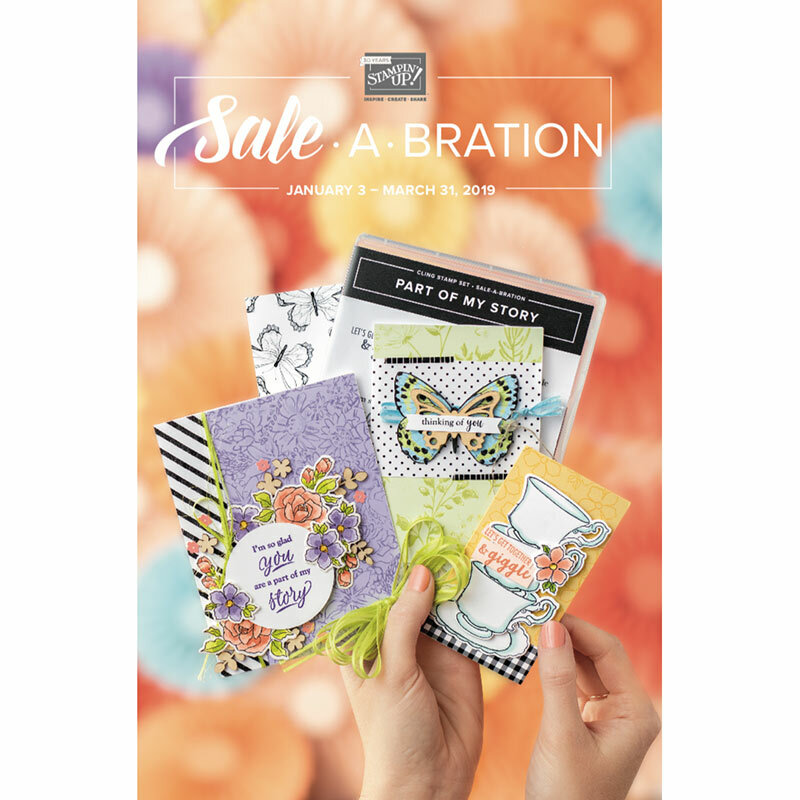 Your designs are beautiful! !